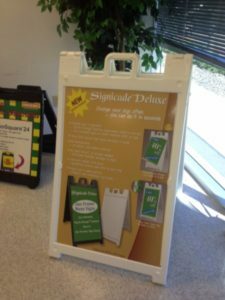 Temporary signs are a great way to ensure your event, promotion, or sale is a success! 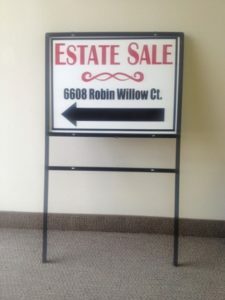 These signs help prospects and customers find you and relate to your message or cause. 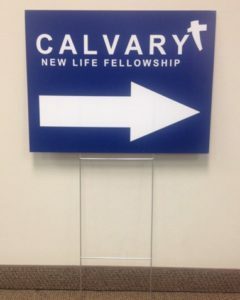 Although these signs are temporary, they also need to be sturdy, bright, and positioned well. 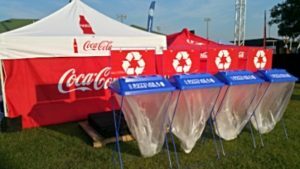 Promotions and events are two times when temporary signs are needed. Changing up your promotions regularly can keep your message fresh and give customers a new reason to connect with you and buy your products and services. 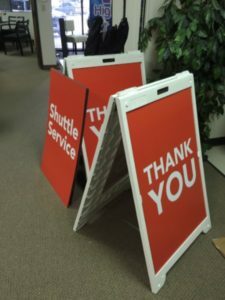 Events need temporary signs to help event goers make their way around and to make the most of the time of the event. 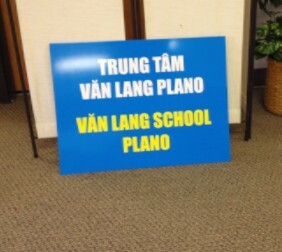 Political signs and real estate signs are also signs that serve an important function. 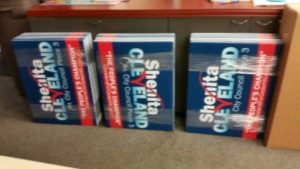 Having quality but affordable temporary signs can make a big difference to getting elected or making the big sale. 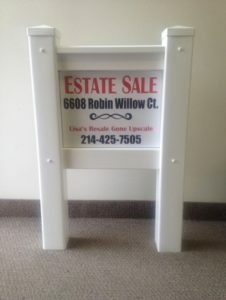 We offer a number of options for your temporary signs. And, our experts can consult with you and ensure you have sufficient signage for the venue, event, or upcoming election. 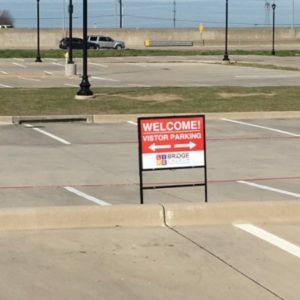 High Value Signs & Studio is a full-service commercial sign company serving Dallas, Fort Worth, Irving, Coppell, Lewisville, Grapevine, and Flower Mound TX and surrounding cities. We are insured, licensed (TSCL #18778) and a certified woman-owned business. 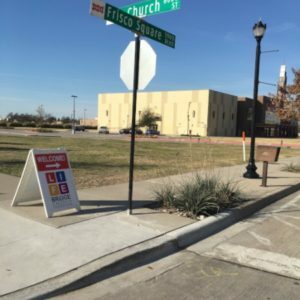 Call us at 972-915-6970 or Get A Quote here on our website. 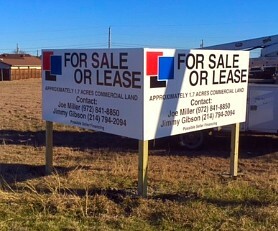 Commercial Real Estate Sign- Dallas,Texas Gain attention from potential buyers with a For Lease sign for your commercial real estate! © buy Depakote in usa navigate to this website High Values Signs & Studio 2017. Site developed & maintained by WSI.